After teaching, Fred began a career in the insurance industry. As in all other aspects of his life, he achieved tremendous success. 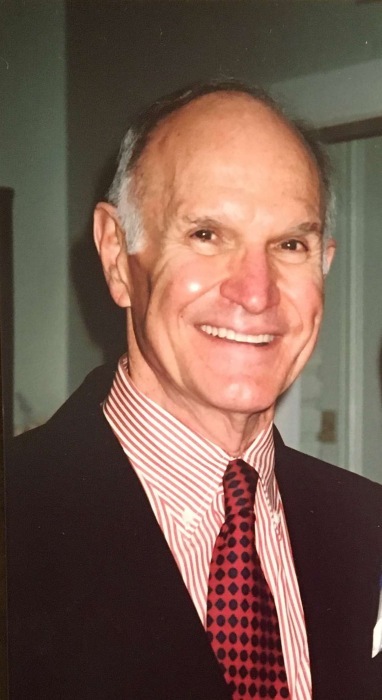 Fred enjoyed a rewarding career at the Prudential Life Insurance Company, and his tremendous work ethic enabled him to serve in many leadership capacities. Fred served as president of the Houston Association of Life Underwriters, and sat on the board of the School of Insurance and Financial Services at the University of Houston. He received many industry honors including membership in the Million Dollar Round Table and Top of the Table. Possessed of an entrepreneurial spirit, Fred founded his own insurance agency and built a large book of loyal clientele who appreciated his competence, professionalism, and friendly nature. It was with pride that he worked alongside his son, Jack, to whom he left his business upon his retirement.